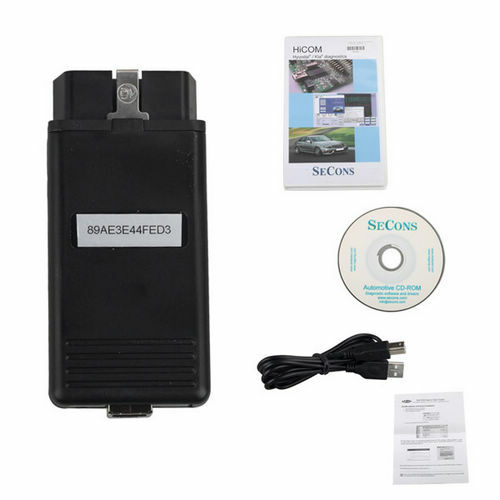 Description: Whosales Hicom obd2 usb interface Original Hicom kia hyundai diagnostic drop ship Hicom obd2 usb interface Original Hicom kia hyundai diagnostic. 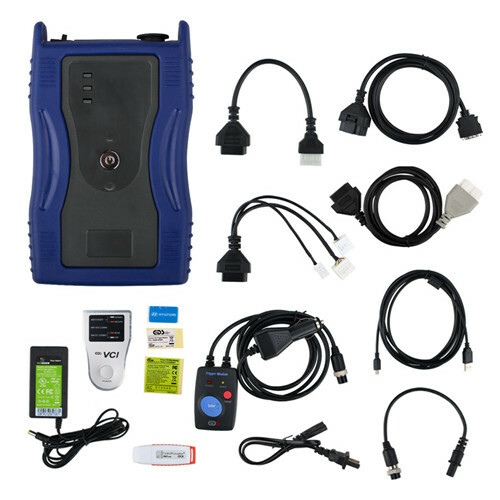 Description: Whosales KIA Hyundai GDS VCI diagnostic tool With V2.14 GDS VCI software drop ship KIA Hyundai GDS VCI diagnostic tool With V2.14 GDS VCI software. 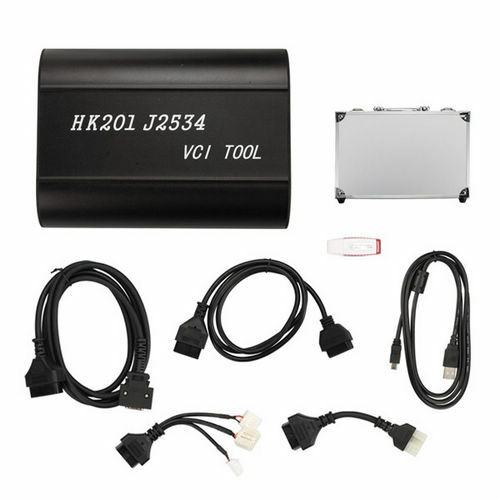 Description: Whosales HK201 J2534 VCI tool For Hyundai Kia HK201 J2534 VCI Module V15 drop ship HK201 J2534 VCI tool For Hyundai Kia HK201 J2534 VCI Module V15. 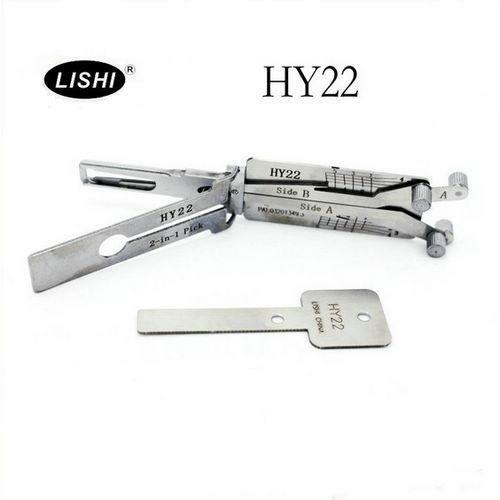 Description: Whosales HY22 key combination HY22 re-assembling tool for Hyundai kia drop ship HY22 key combination HY22 re-assembling tool for Hyundai kia. 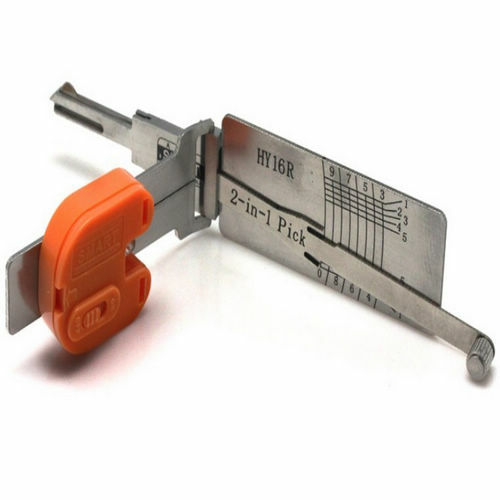 Description: Whosales Lishi HY22 lock pick decoder Lishi HY22 Hyundai KIA locksmith drop ship Lishi HY22 lock pick decoder Lishi HY22 Hyundai KIA locksmith. 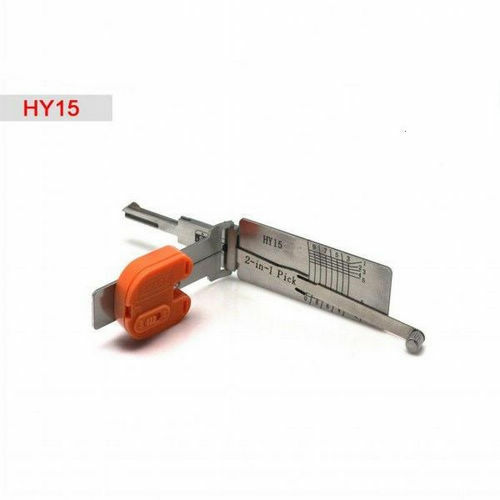 Description: Whosales Hyundai Kia Hy16R Smart Locksmith Tool Hy16R auto pick decoder drop ship Hyundai Kia Hy16R Smart Locksmith Tool Hy16R auto pick decoder. 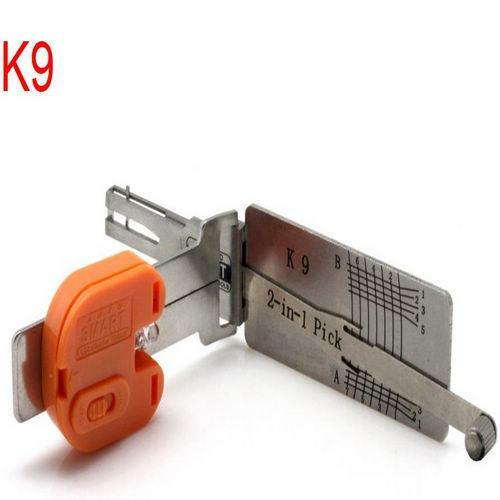 Description: Whosales Smart K9 2 in 1 KIA locksmith K9 auto lock pick key decoder drop ship Smart K9 2 in 1 KIA locksmith K9 auto lock pick key decoder. 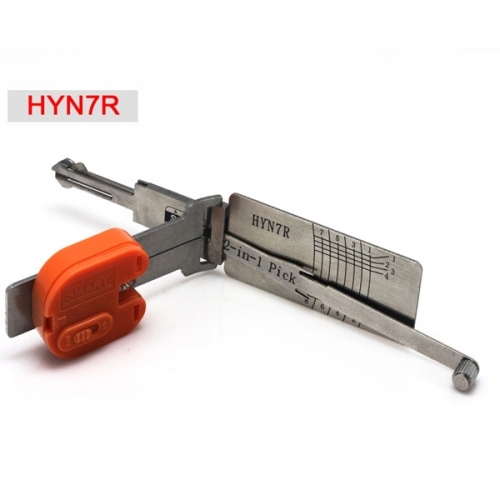 Description: Whosales Hyundai KIA HYN7R smart 2 In 1 HYN7R auto lock pick key decoder drop ship Hyundai KIA HYN7R smart 2 In 1 HYN7R auto lock pick key decoder. 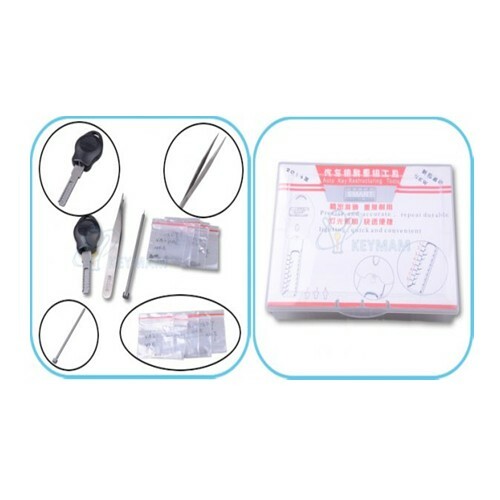 Description: Whosales Hyundai KIA HYN16R smart 2 In 1HYN11 auto lock pick key decoder drop ship Hyundai KIA HYN16R smart 2 In 1HYN11 auto lock pick key decoder. 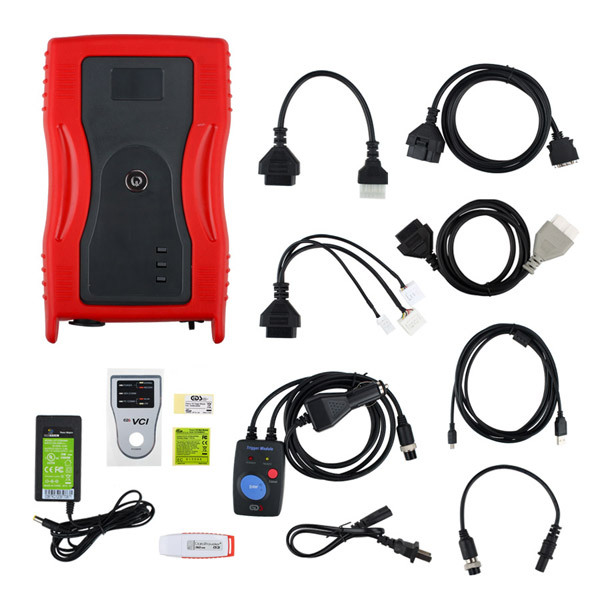 Description: Whosales Smart Hyundai kia HY15 2 in 1 locksmith HY15 auto pick decoder drop ship Smart Hyundai kia HY15 2 in 1 locksmith HY15 auto pick decoder. 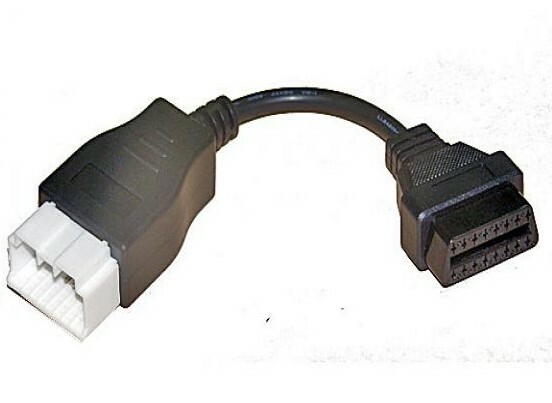 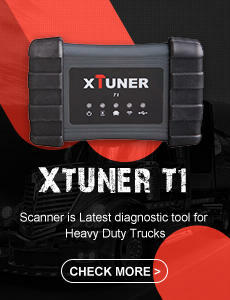 Description: Whosales KIA 20Pin obd to obd2 connector drop ship KIA 20Pin obd to obd2 connector.